We are an authentic supplier of Inventory Management Software. 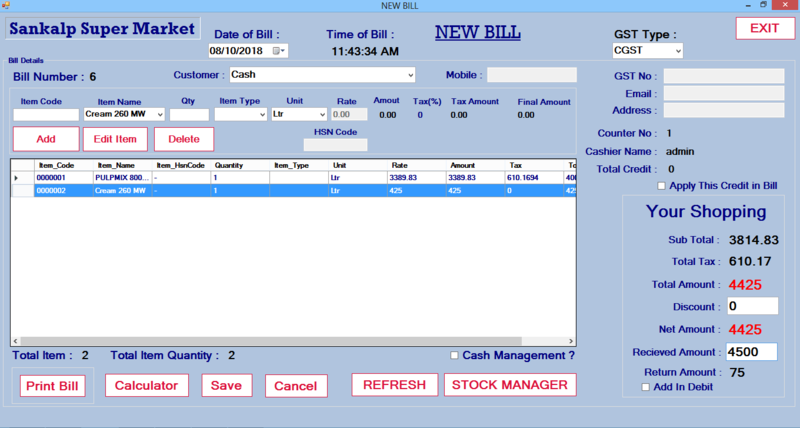 Offered range of software is frequently used in making inventories in shops, restaurant and offices. We design our software with help of expert team of engineers, using latest international technology. 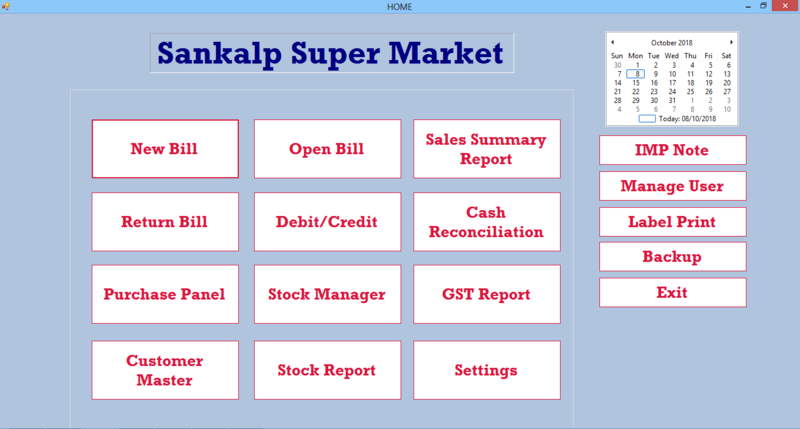 Our software has a wide market and we can also customize these according to demands. We also offer a tool in our software that will help you assist in weekly sales and promotions.